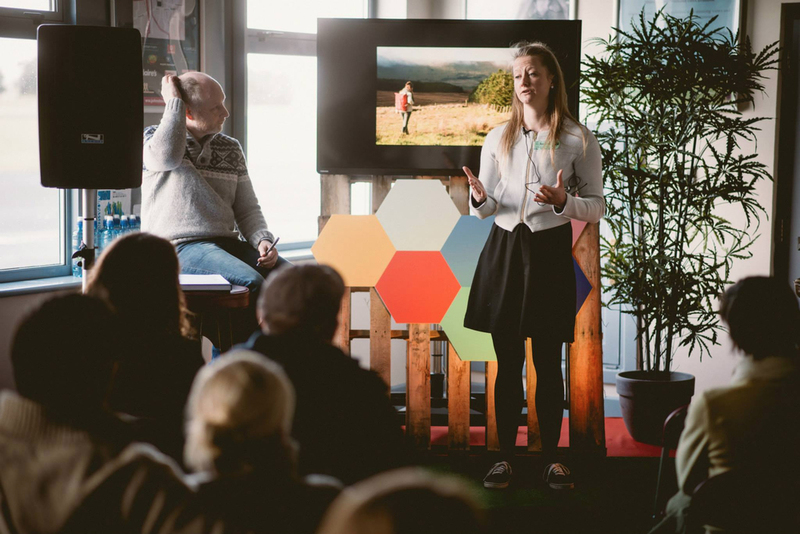 My Role: All Branding design, including: Logo, Branding Guidelines, all public facing print and web documentation, All commercial Illustration, UI and UX web design consultancy. 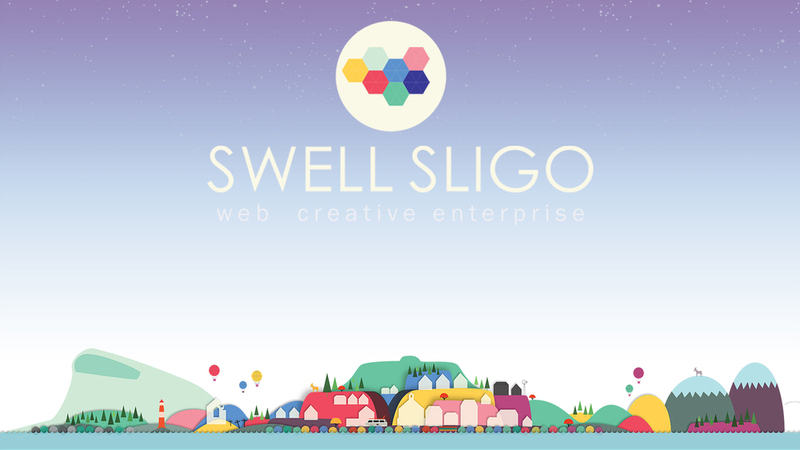 Swell Sligo is a network for the web, creative and entrepreneur community in the North West. 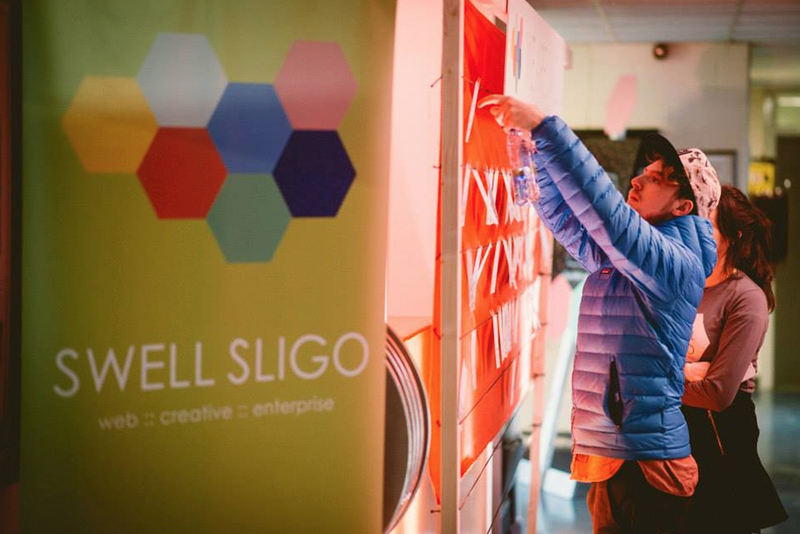 We tell the stories behind Sligo’s leading creative game-changers and entrepreneurs that offer real world insight into the mechanics of creativity, web and enter- prise.